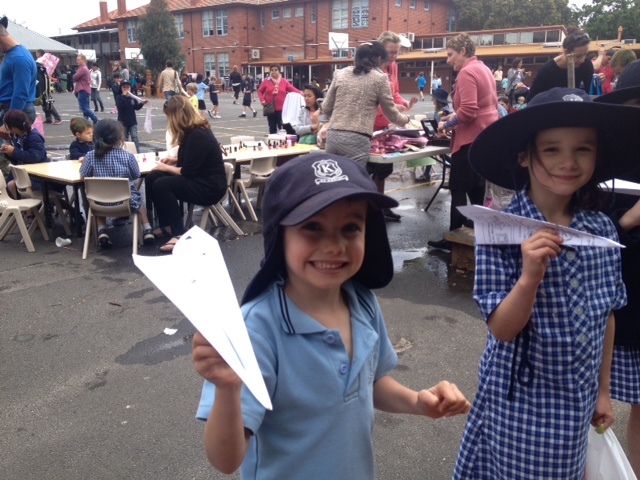 The children worked hard making wrapping paper and paper planes leading up to the day, and incorporated their knowledge of money to ensure that they made happy purchases on the day. Thank you for all of your generous donations and support in organising this fantastic event! This entry was posted in Events, Fundraising and tagged extra-curricular, Fundraising, Prep by Kate W. Bookmark the permalink.